You're probably wondering where to find cheap Nike shoes. This is exactly where you can find the latest Nike shoes at amazing discounts. 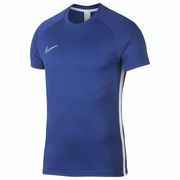 Check out various Nike deals from Sports Direct, Footasylum and ASOS. 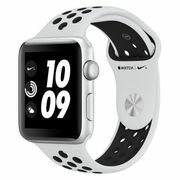 These Nike discounts are brought to you by our amazing group of deal hunters. Whether you are looking for trainers, running shoes, socks or something to complete your sportswear, you'll find what you need and at the same time enjoy great savings. You can even get access to the latest Nike voucher codes. 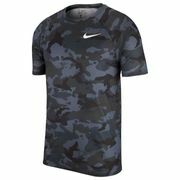 Achieve your goals better with Nike's selection of awesome items.